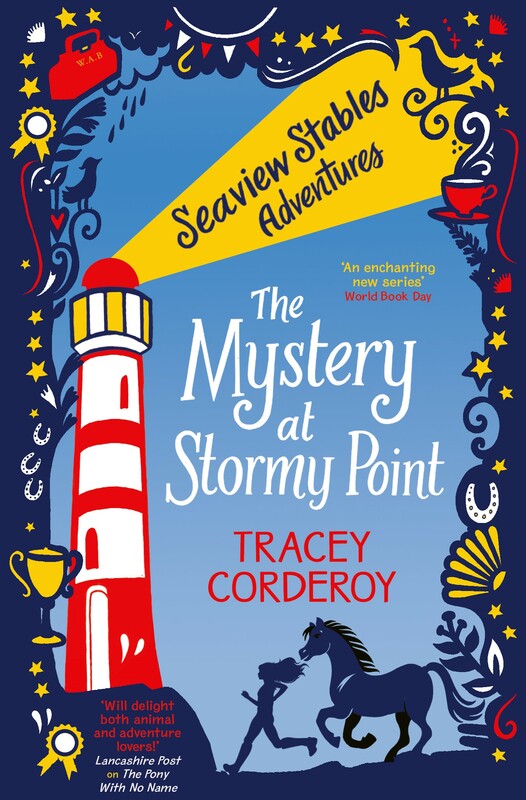 The Sunday Express have reviewed Tracey Corderoy‘s Seaview Stables Adventures: The Mystery at Stormy Point. Congratulations to Tracey. Find her on Twitter @TraceyCorderoy. Buy your copy of The Mystery at Stormy Point here, or at your local bookshop.